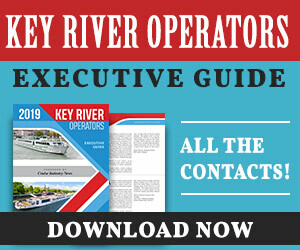 With three ships in the Mediterranean Sea this year, Viking Cruises has the biggest share of any of the luxury brands in the Mediterranean, according to the 2019 Luxury Market Report by Cruise Industry News. Viking's cruises start at eight days, and with three ships in the region, the company has a 29.8 percent estimated market share. Crystal Cruises, Seabourn, Regent and Silversea have comparable Mediterranean programs when it comes to capacity, all sailing in the region seasonally (summer). With the Eastern Mediterranean coming back as a solid cruise option, and Crystal Cruises heading back to the Black SEa in 2021, Mediterranean luxury cruise capacity is poised to increase. 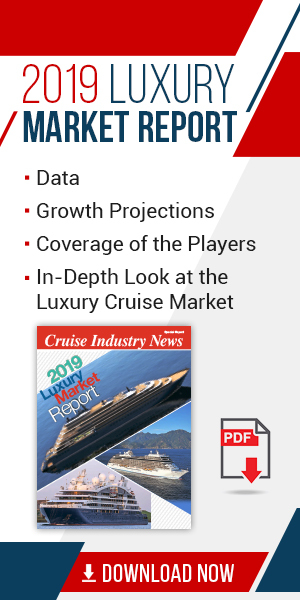 Source: 2019 Luxury Market Report by Cruise Industry News.